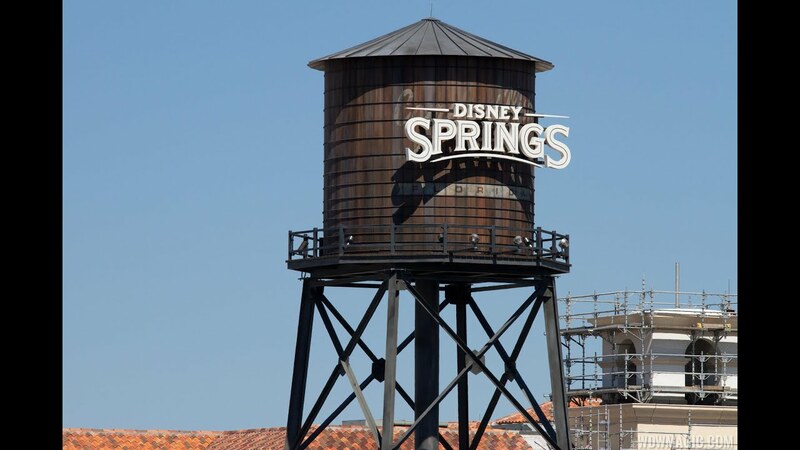 May 19, 2016 in "Disney Springs"
With the opening of the Town Center at Disney Springs, guest relations has a new home. The original guest relations building in the Marketplace is now closed, with everything relocated to the center of property in the Town Center. Located near to the Spring, just across from D-Luxe Burger and ZARA, the new guest relations is in a perfect position to meet guests arriving by bus transportation at the new bus drop-off, or arriving by car from the Lime Garage. The new building is manned with an army of guest relations Cast Members to deal with any questions or problems, and also includes both indoor and outdoor seating for guests. The Welcome Center also displays some interesting pieces of artwork relating to the fictional history of Disney Springs, giving a glimpse of some of the buildings in their original state.